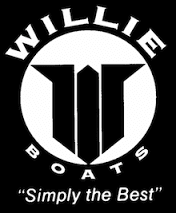 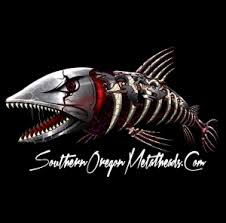 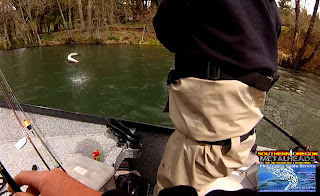 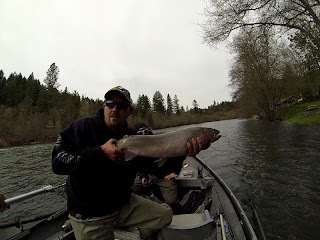 Josh and Jason of Southern Oregon Metalheads (SOM CREW) hit the water with me on 4/2/13! 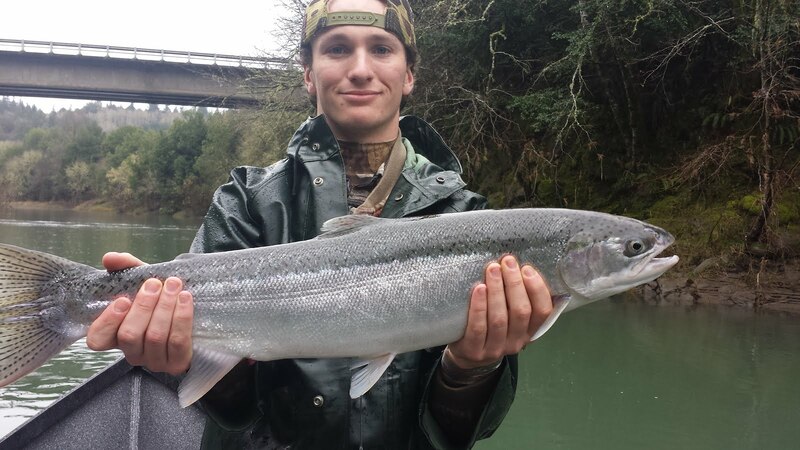 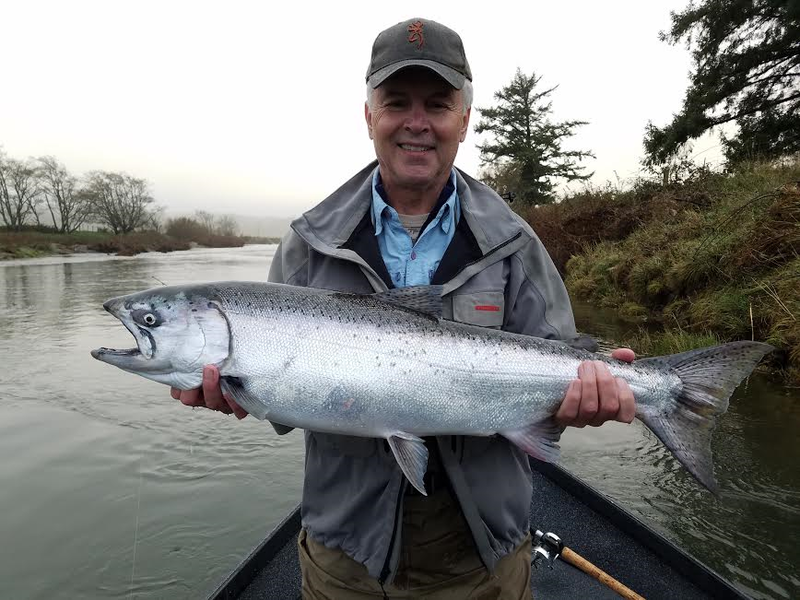 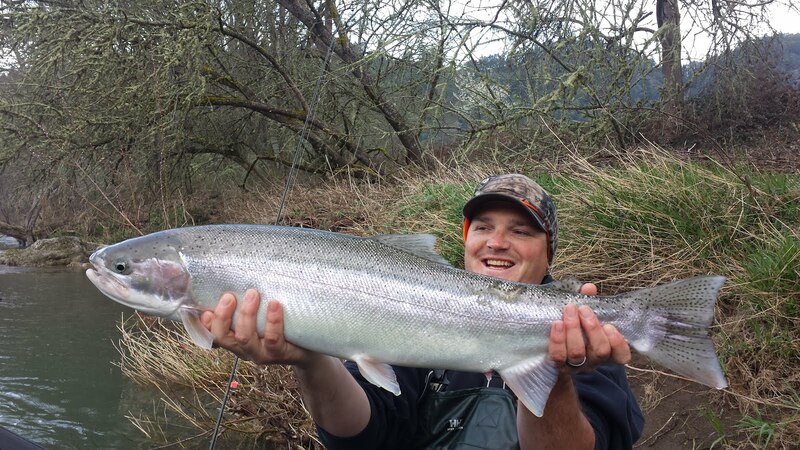 Despite the water spiking 1,000 cfs while we were fishing, we were still able to hook a few quality winter steelhead. 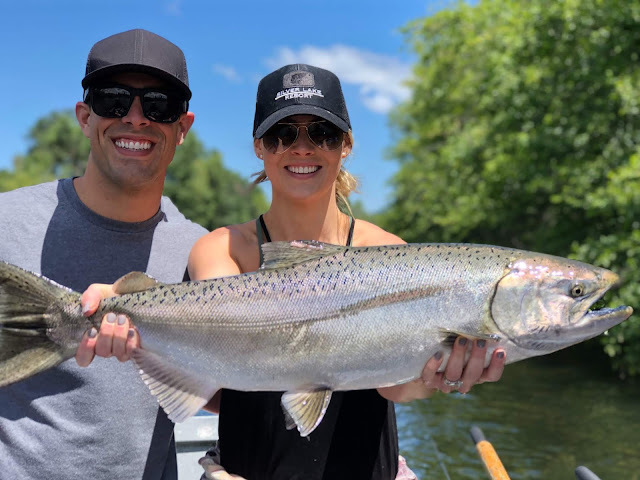 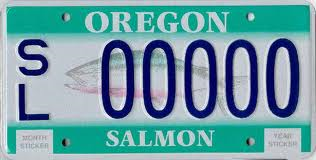 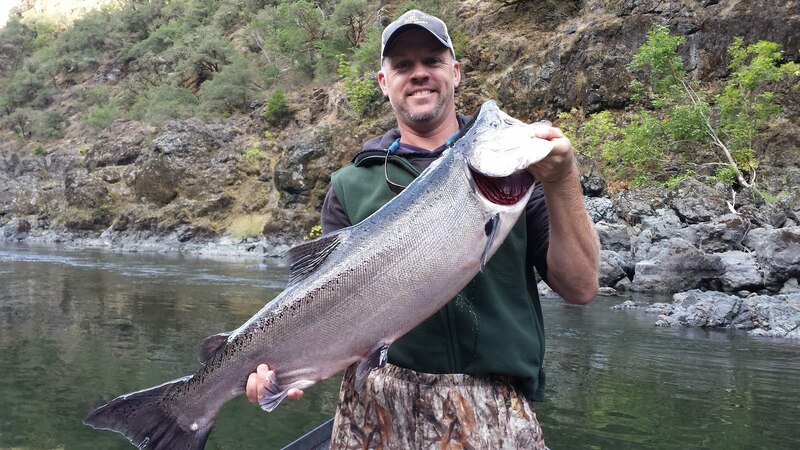 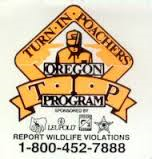 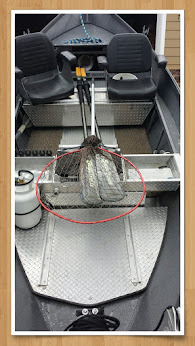 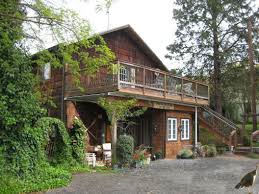 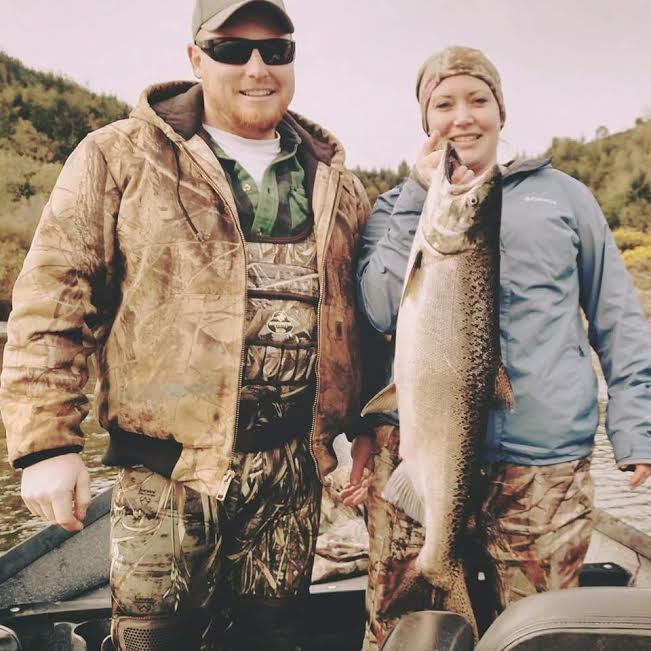 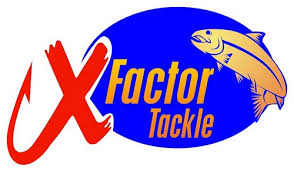 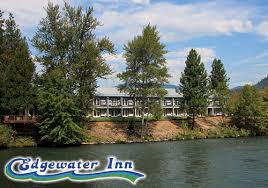 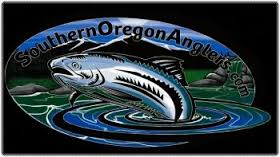 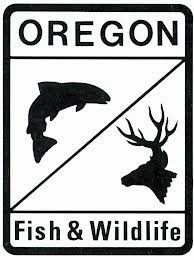 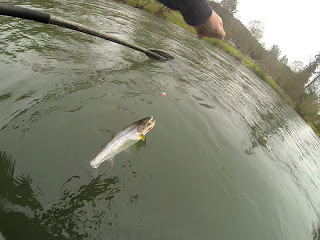 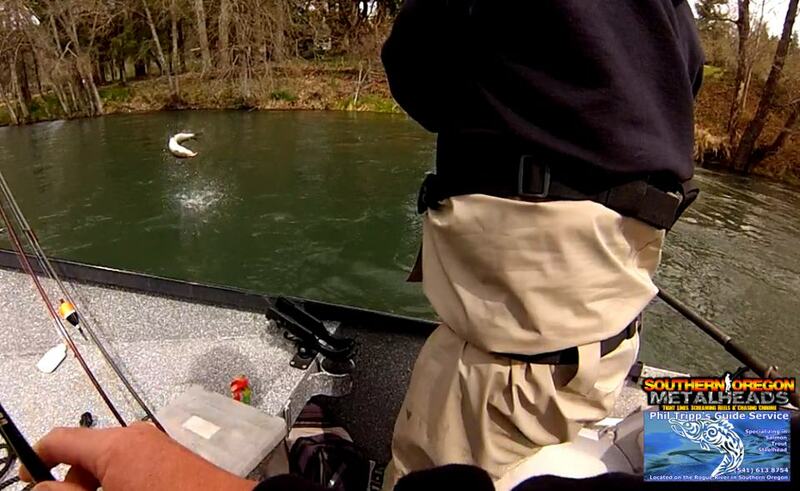 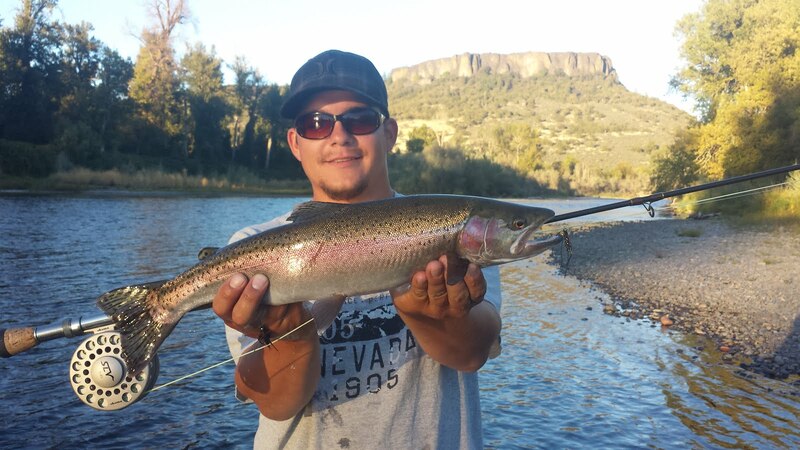 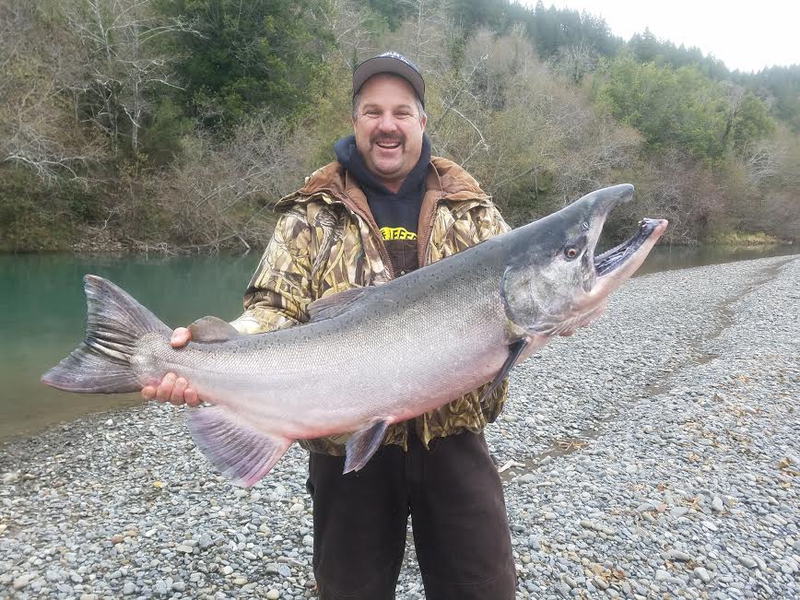 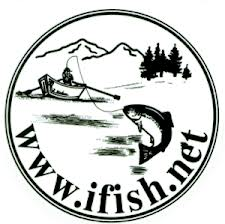 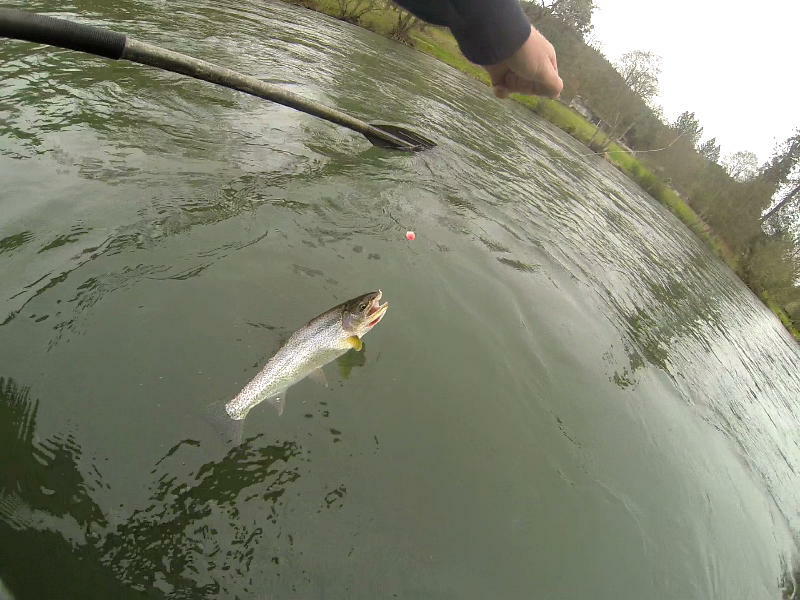 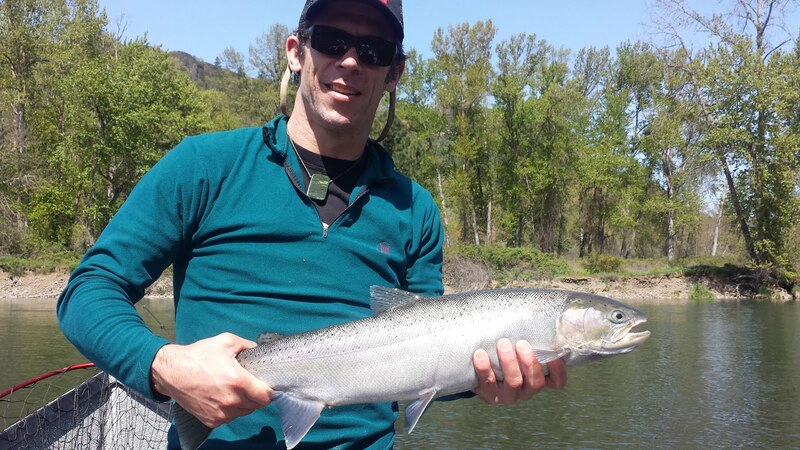 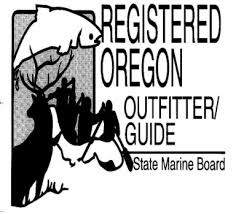 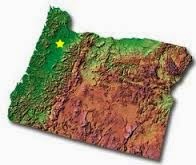 The fishing is just starting to turn on in the upper Rogue River. 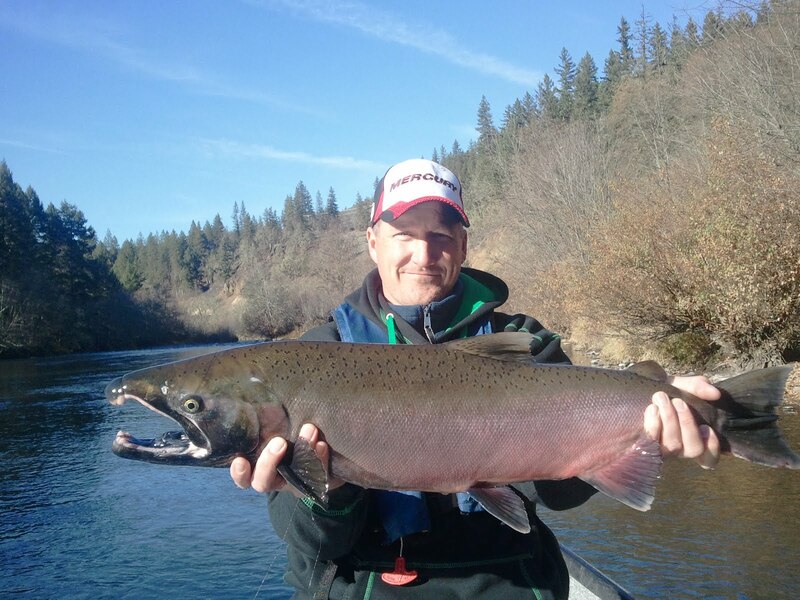 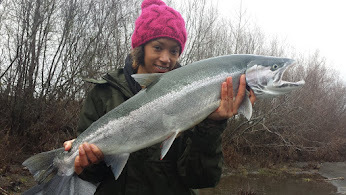 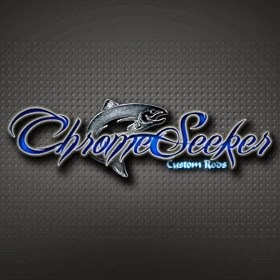 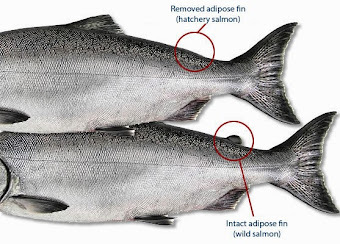 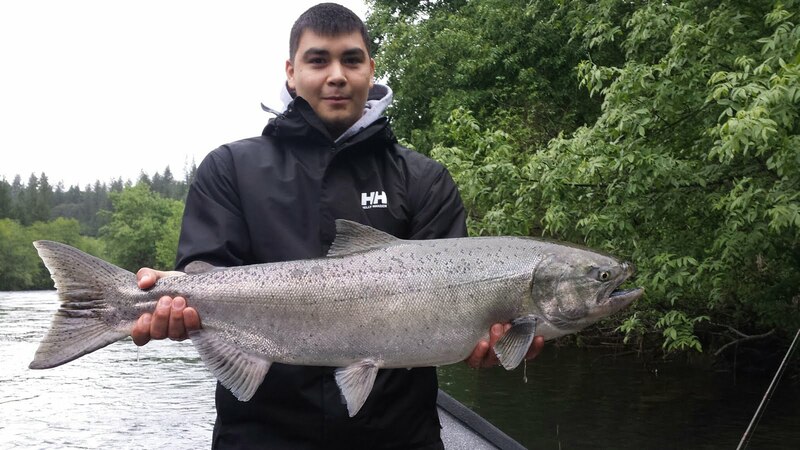 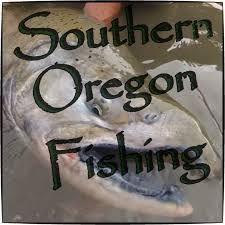 Now is the time to book your Winter Steelhead/Spring Chinook trip with RogueRiverSportFishing.com!